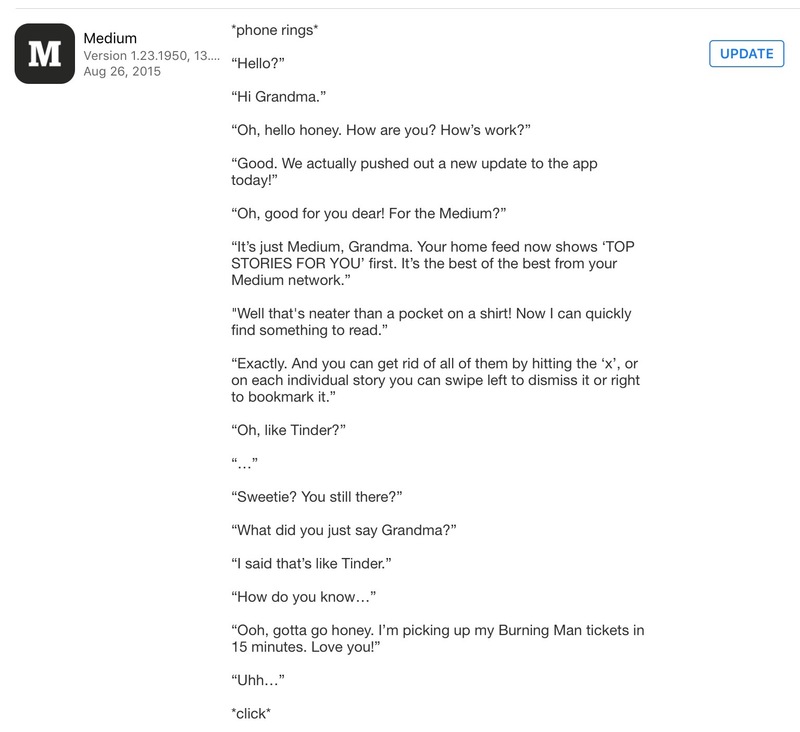 Ever Read The Release Notes? I have a lot of apps installed on my devices and I always like to see updates. Before I ever apply an update I always read the notes to see if there are any new features or fixes I’ve been waiting for.